Indian securities market regulator has proposed wide-ranging rule changes to allow domestic unicorns to directly list in overseas markets. The proposal released by the Securities and Exchange Board of India (Sebi) for feedback from stakeholders also proposes allowing foreign start-ups to tap into the Indian capital market directly by listing with stock exchanges here. 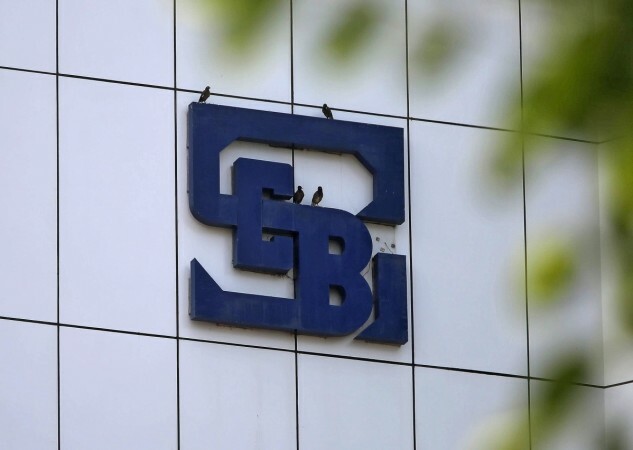 A panel that Sebi appointed to look into this issue notes that such a step is necessary, in light of the ongoing internationalization of capital markets, according to a report in the Business Standard. Under existing rules, a company incorporated in India cannot directly list on a foreign bourse. Similarly, firms incorporated abroad cannot directly list their shares in Indian stock exchanges. India has currently about a dozen unicorns and some 100 companies with more than $100 million valuations. These companies could benefit if the government accepts the panel's recommendations and frames necessary rules, the report says. Sebi set up the committee in June to examine the benefits of direct listing and recommend regulatory framework necessary for facilitating the reform. Sources point out that a major hurdle for successfully implementing the panel's recommendations is taxation provisions. Currently, income earned from a transfer of equity shares of an unlisted Indian company listed on a foreign stock exchange is subject to capital gains tax in India. Similarly, if shares of a company incorporated in India is acquired at less than the fair market value (FMV), the difference is subjected to tax. "The current framework comes in their way of global expansion. Given the change in the complexion of Indian companies and global markets, the direct overseas listing will incur huge benefits," the report quoted Ranu Vohra, managing director, and CEO, Avendus Capital, a member of the panel, as saying. Among the benefits of this reform, as listed by the panel includes increased competitiveness for Indian companies, a global boost to brand India, and better economic relations with other countries. The direct listing would also broaden investor base, ensure better valuations, and open an alternative capital source for Indian companies. "Equity listings by companies incorporated in India on foreign stock exchanges would allow them to access foreign capital at a lower cost. The Indian economy, in turn, will experience added growth and economic development. Similarly, equity listings of companies incorporated outside India on the Indian stock exchanges would improve the efficient allocation of capital and diversification for investors across the Indian economy," the committee says.